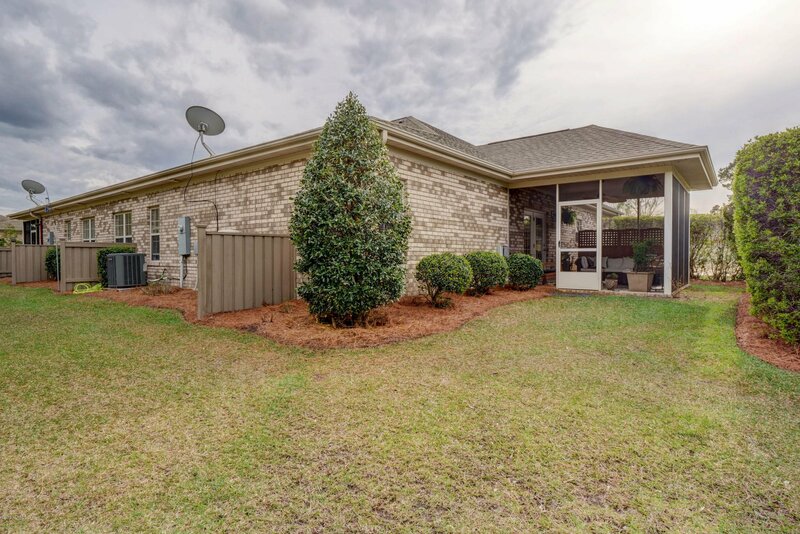 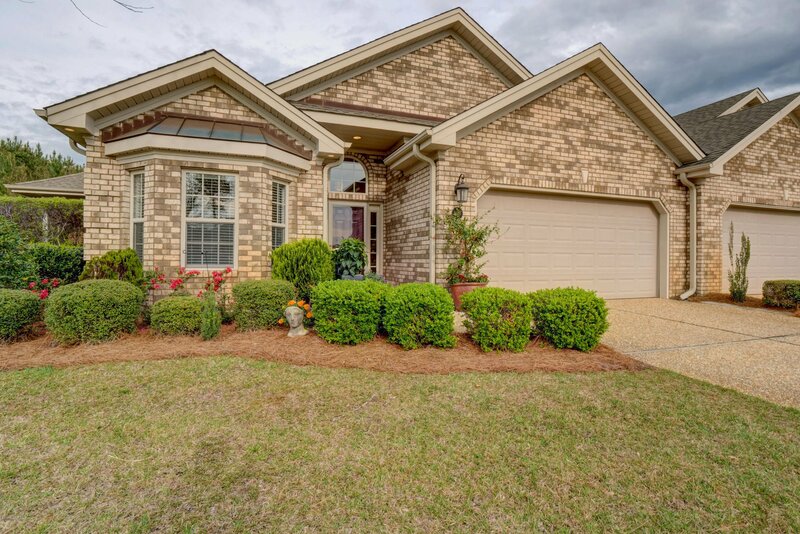 Gorgeous, spacious, turn key brick townhome located in desirable Brunswick Forest is ready for immediate move-in! 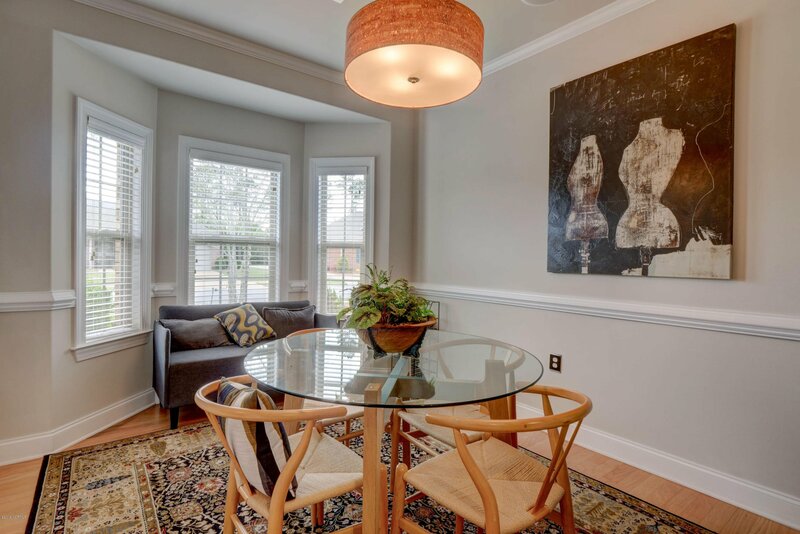 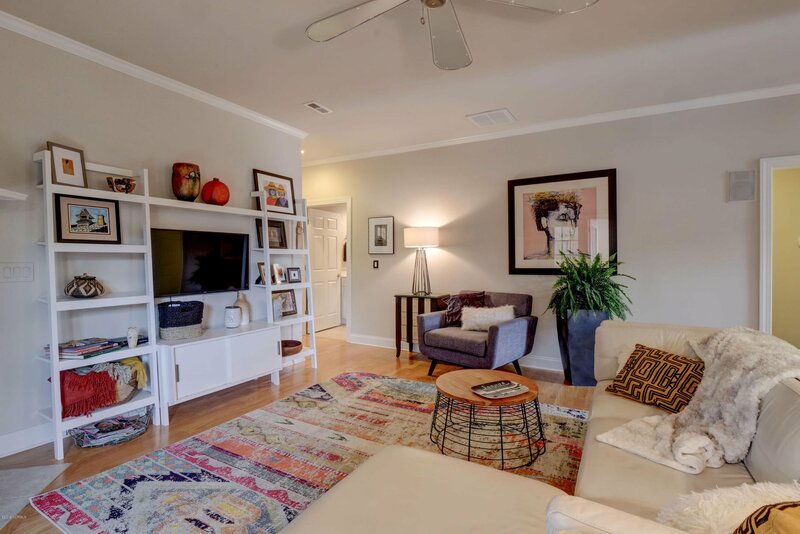 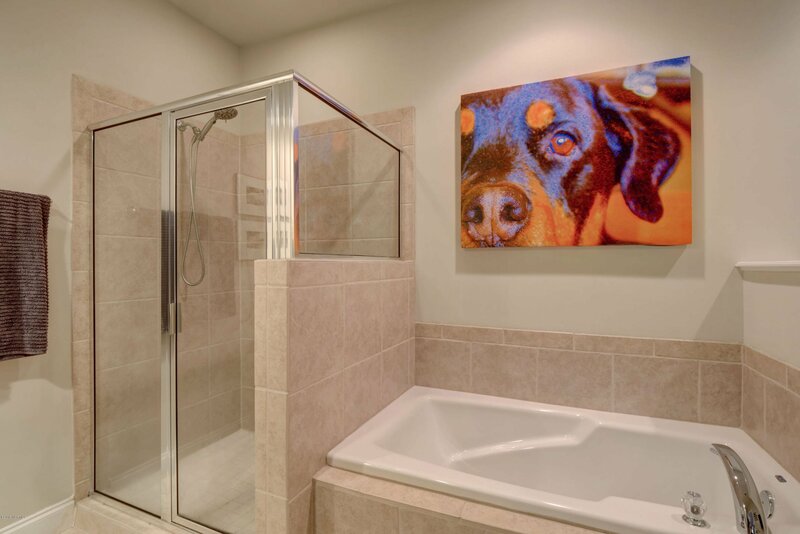 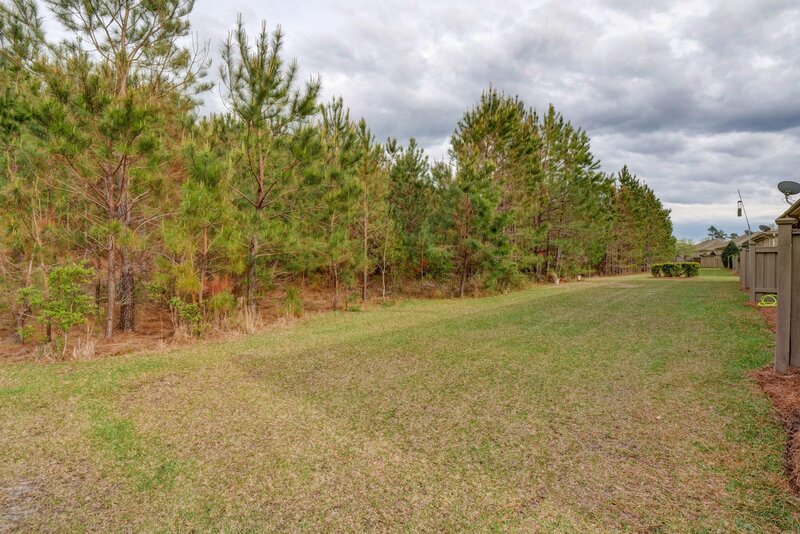 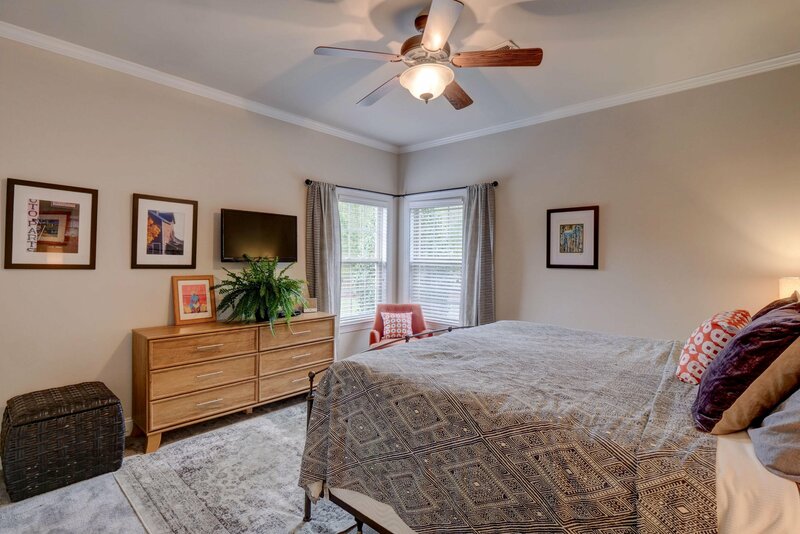 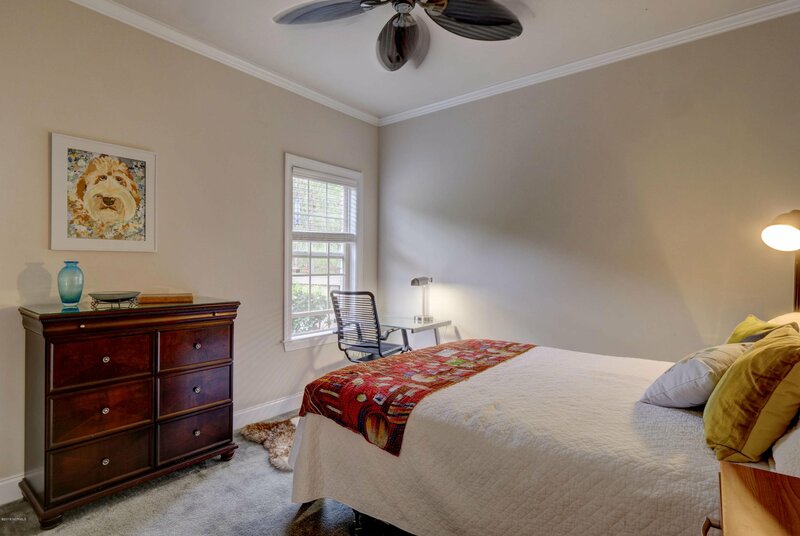 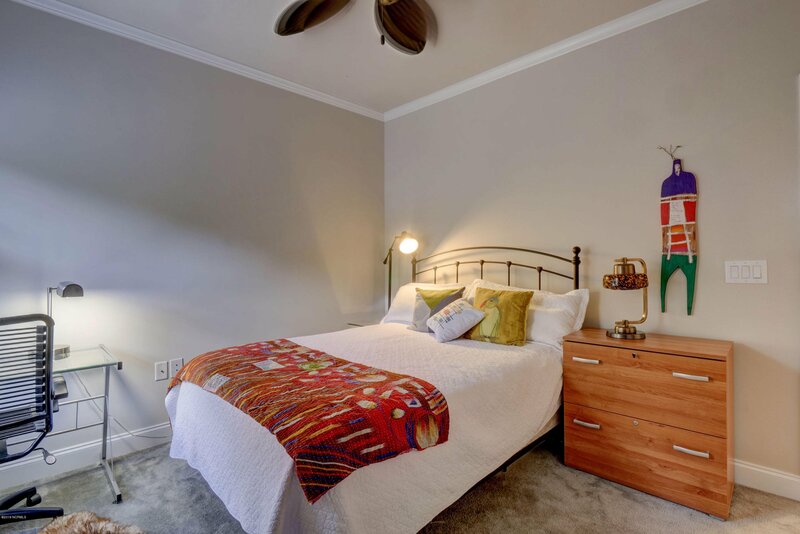 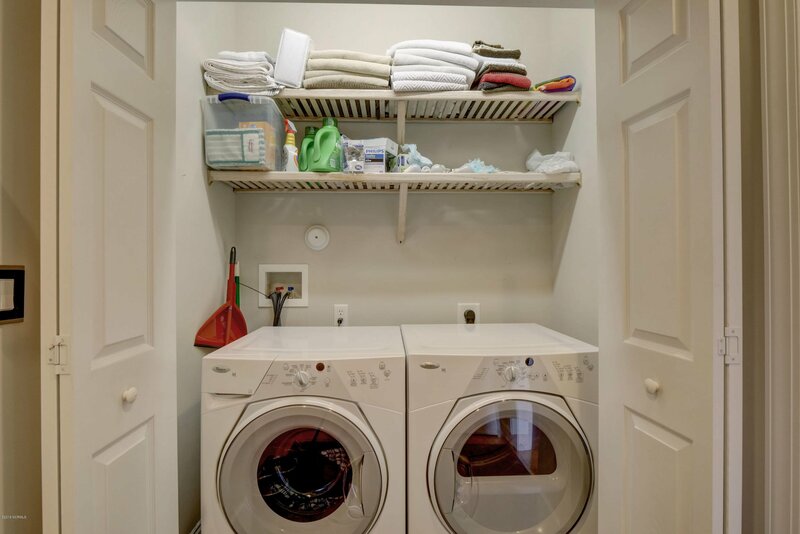 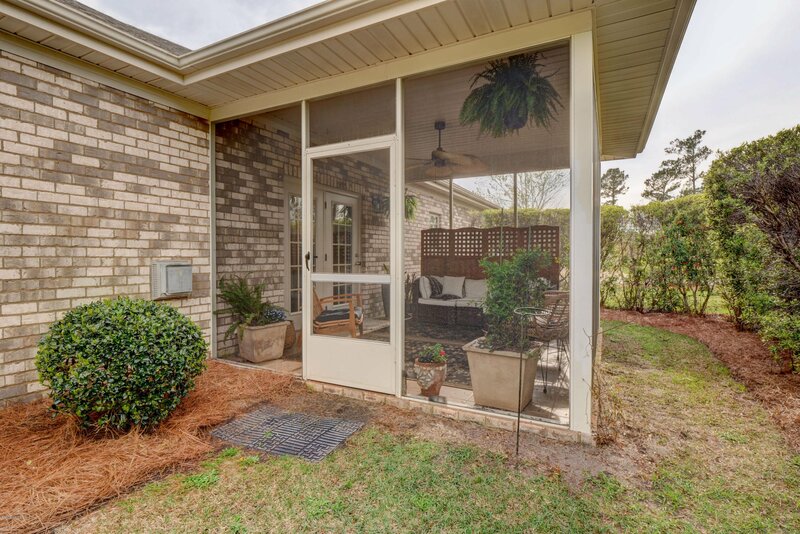 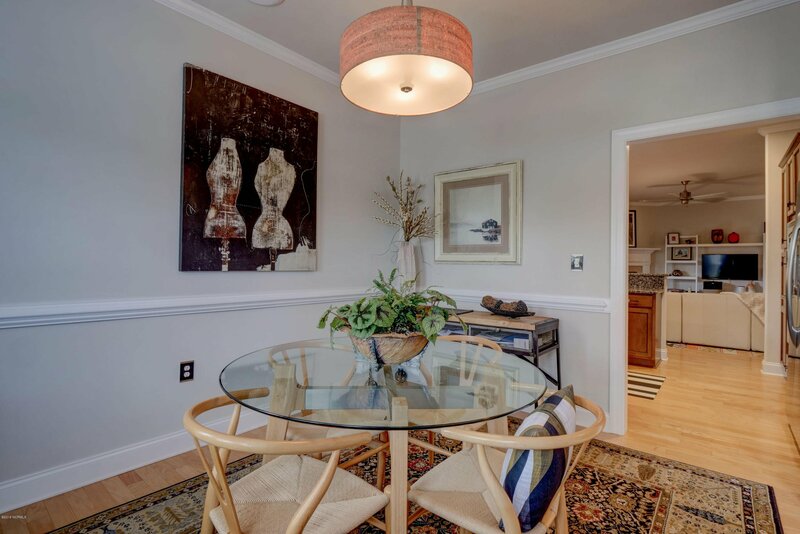 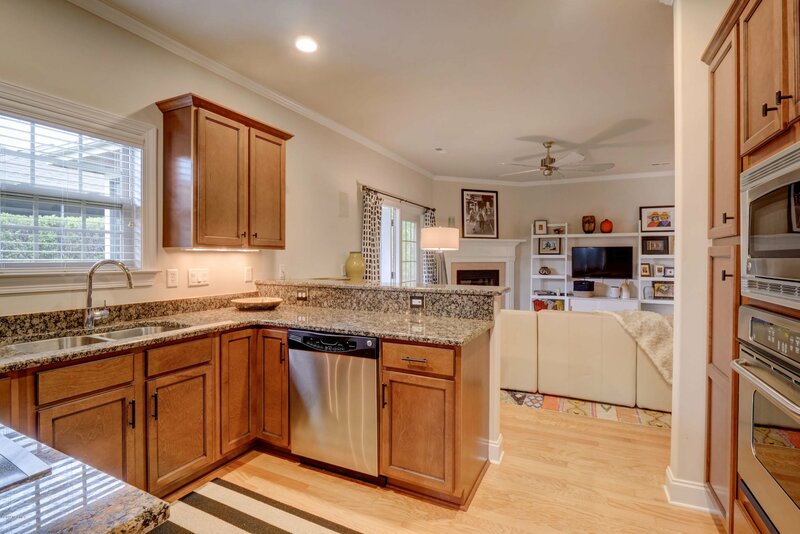 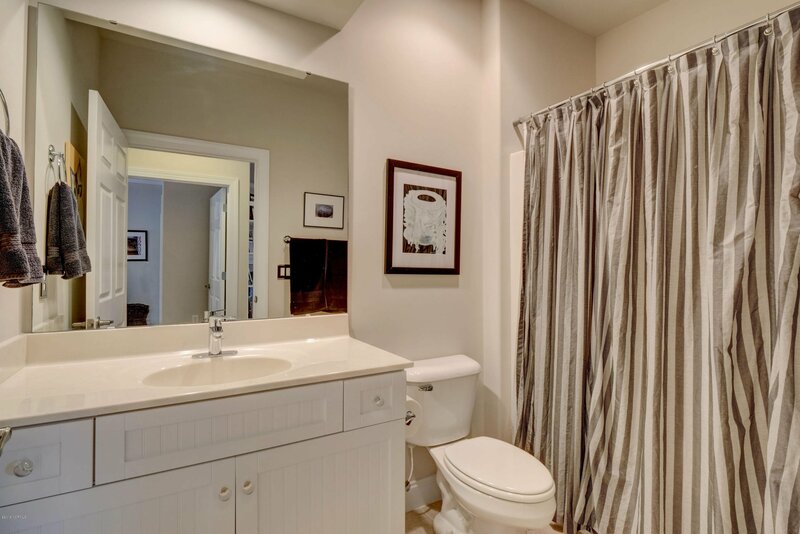 This 3 bedroom, 2 bath end unit is ideally located with just a short drive into historic downtown Wilmington or the beautiful beaches of Oak Island. 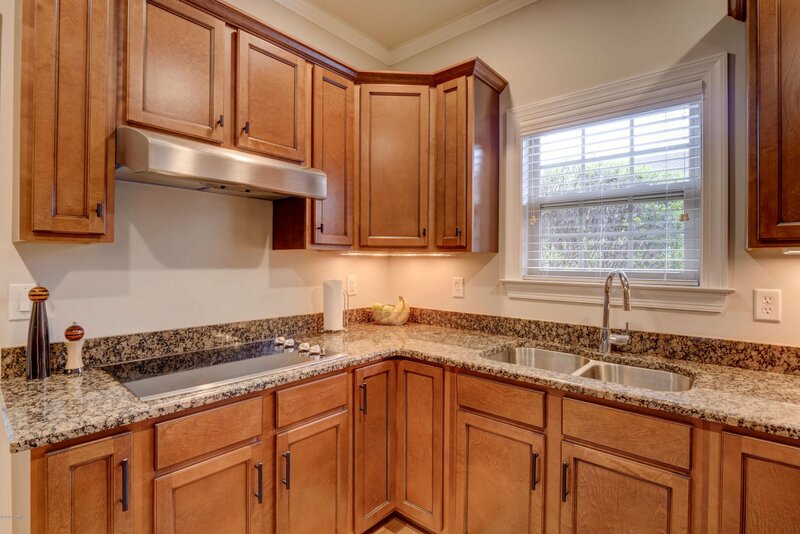 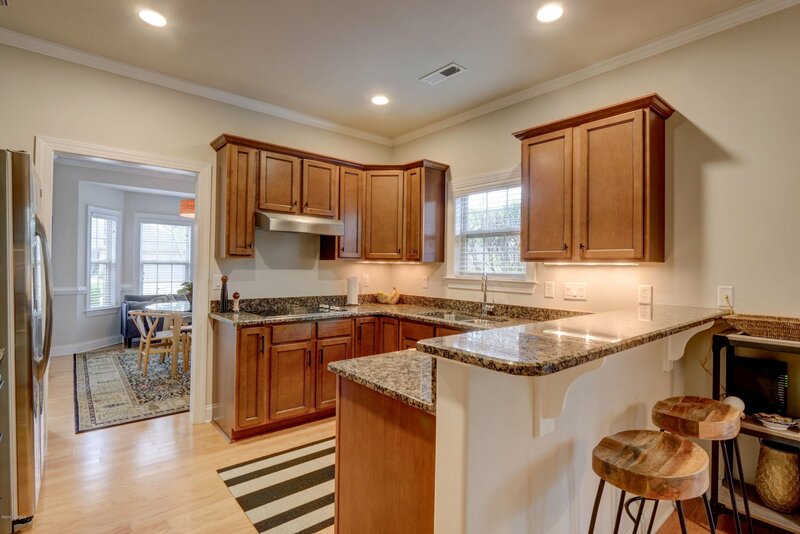 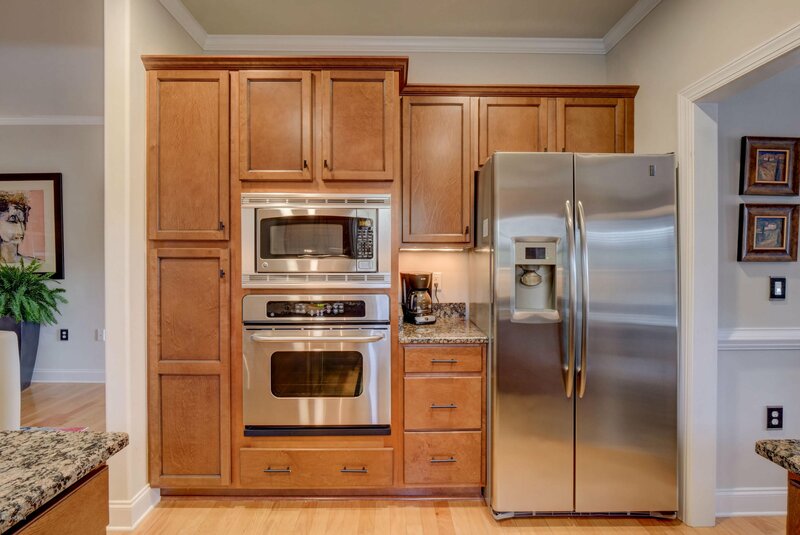 The kitchen has been upgraded with stainless steel GE appliances and granite countertops. 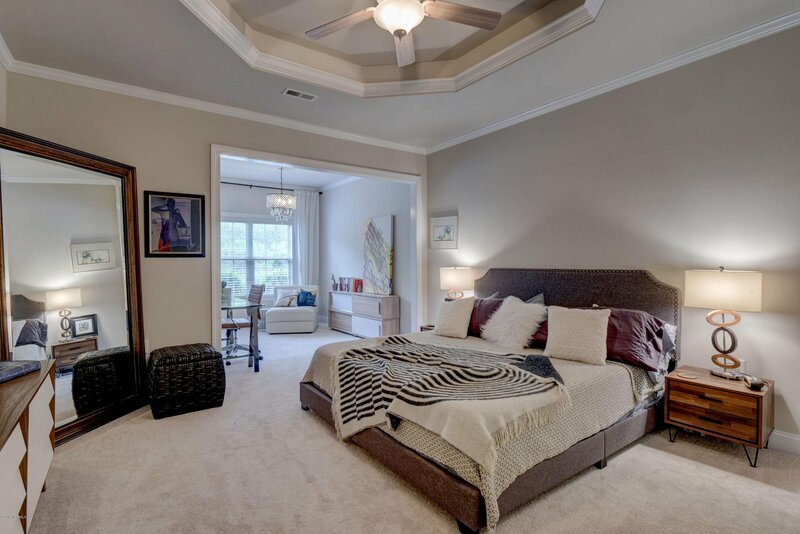 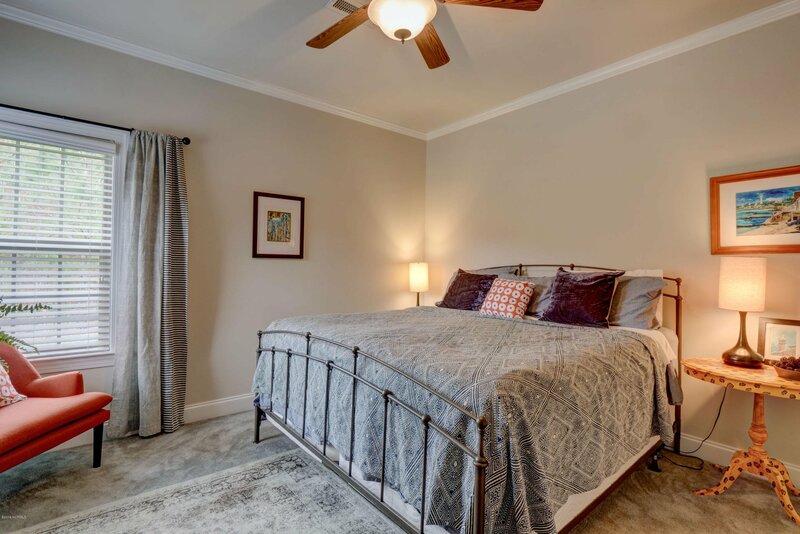 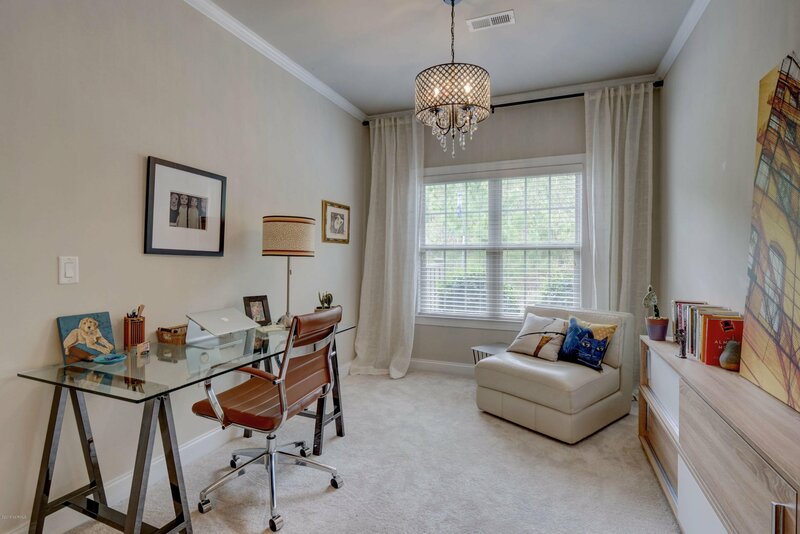 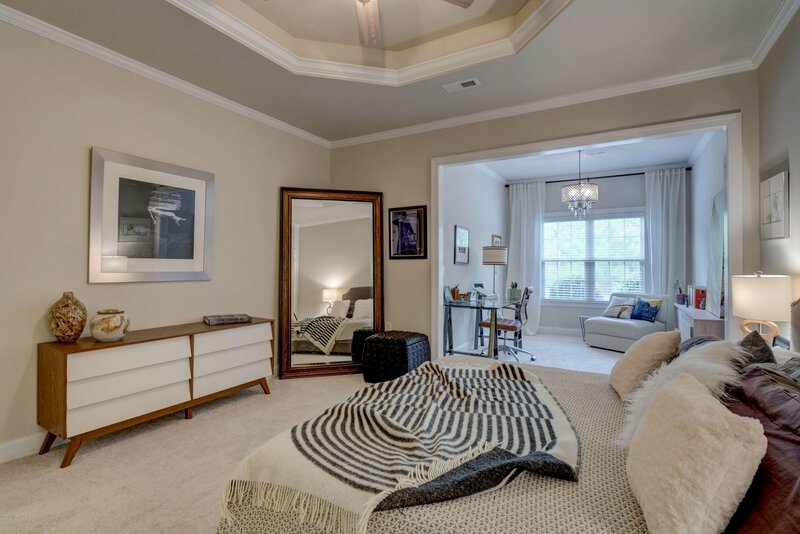 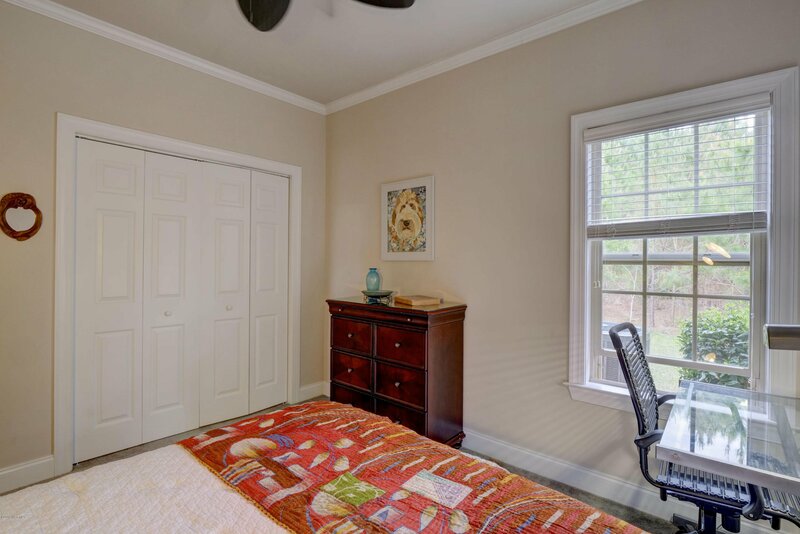 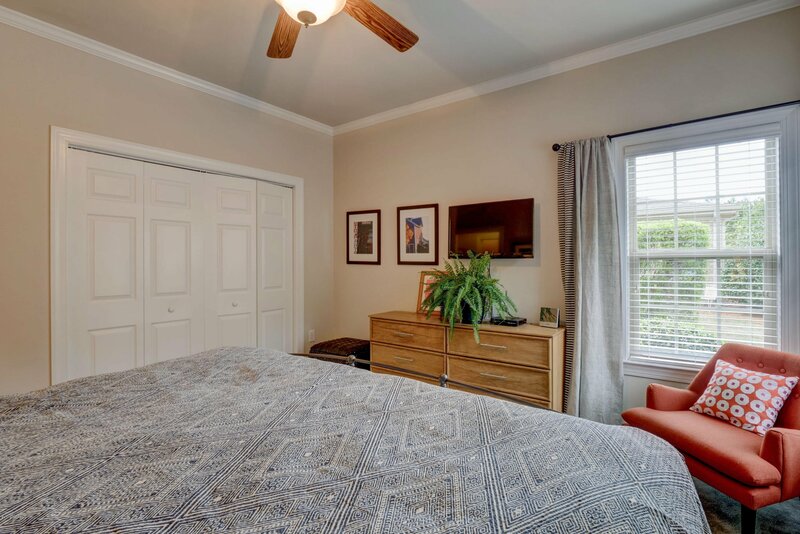 The master bedroom has beautiful tray ceilings and it's own 9x11' sitting area, more than enough space to relax. 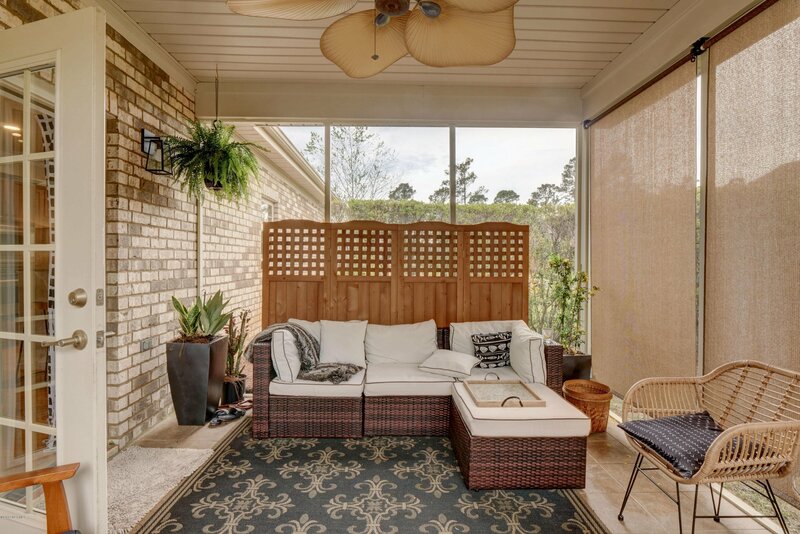 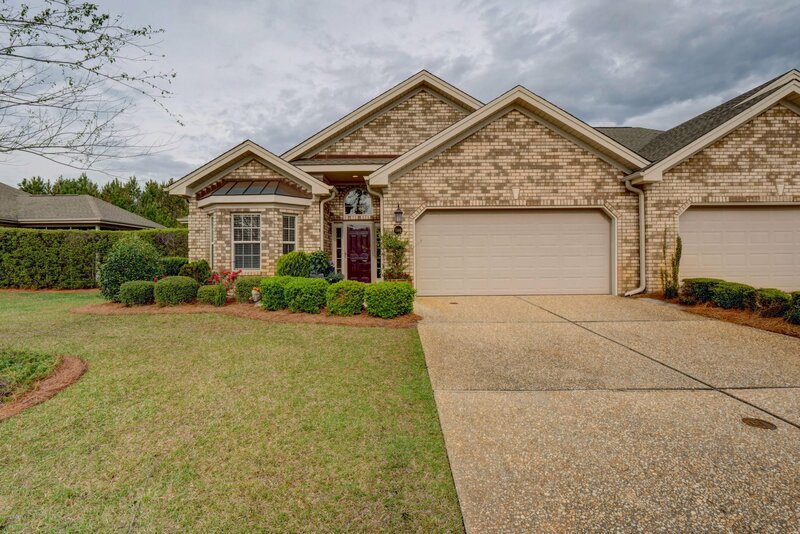 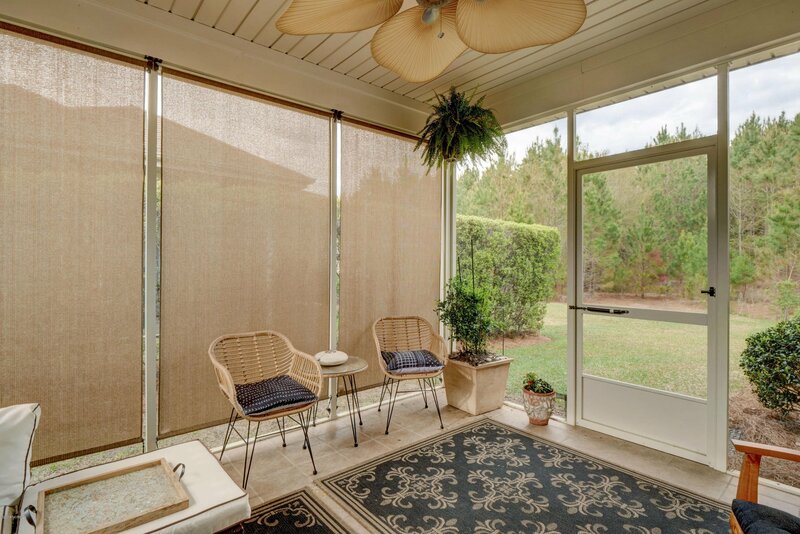 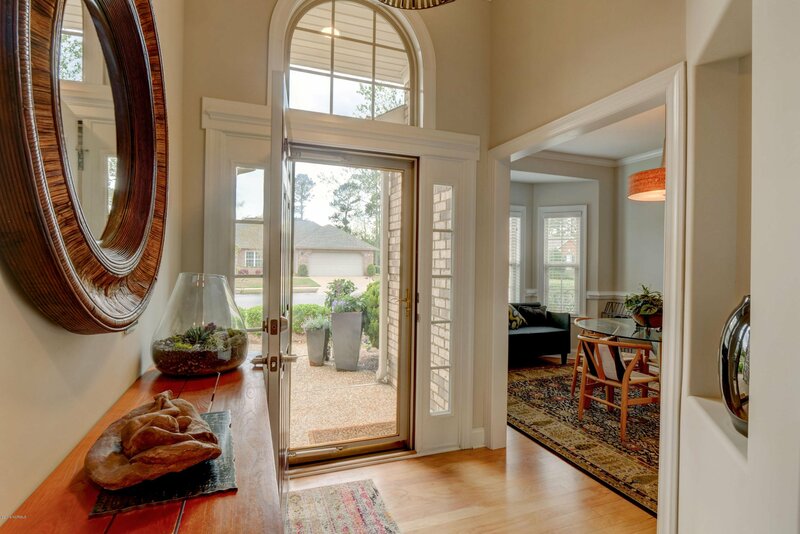 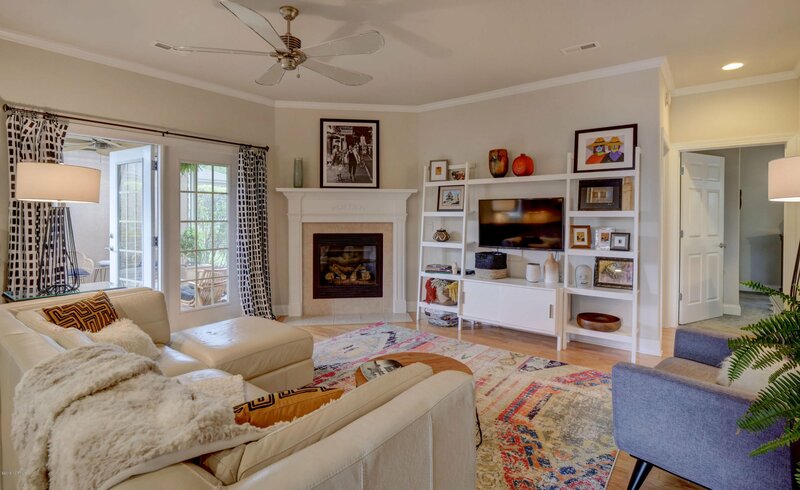 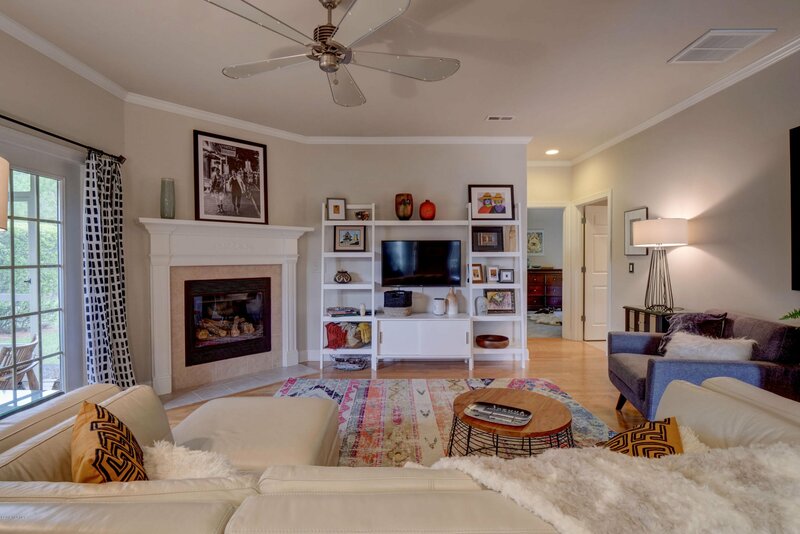 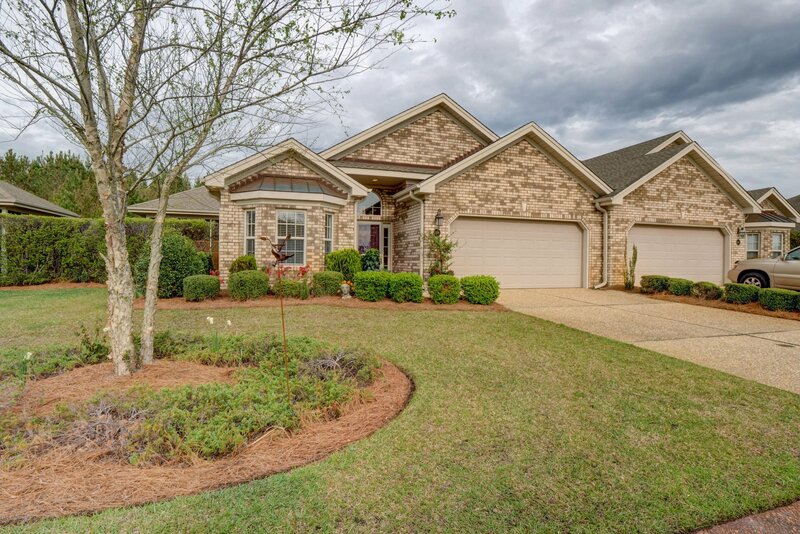 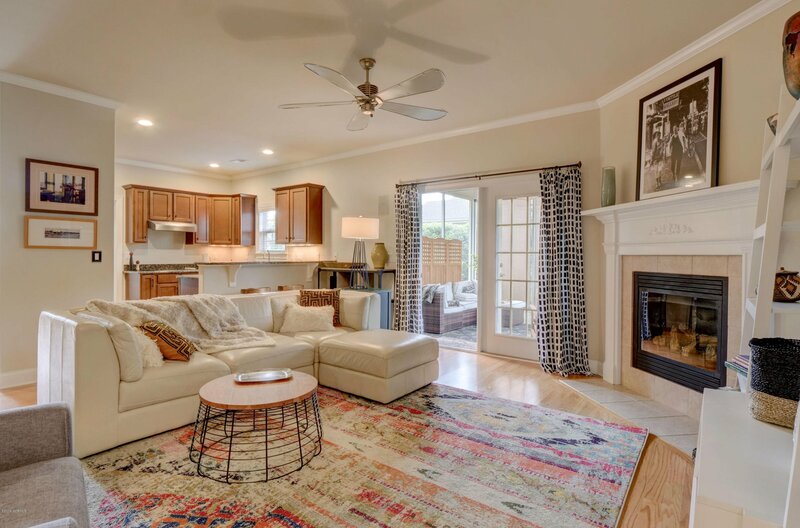 Enjoy quiet evenings in your own private breezy screened in porch off the main living area. 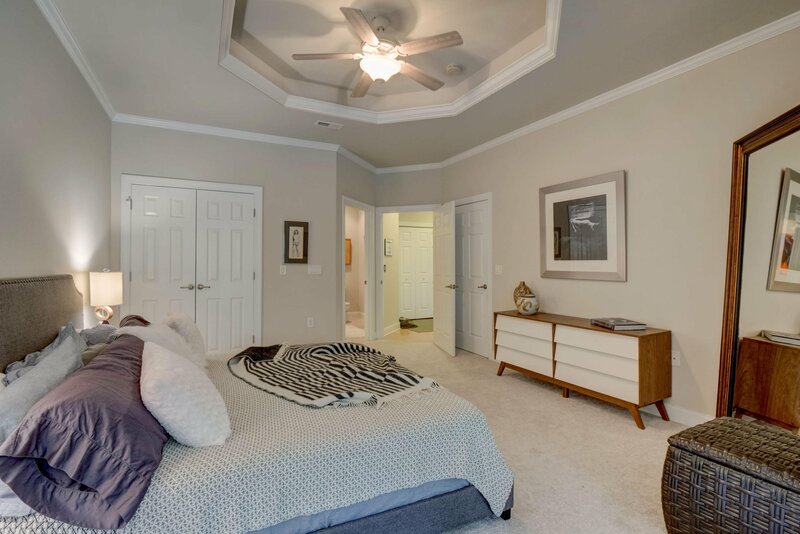 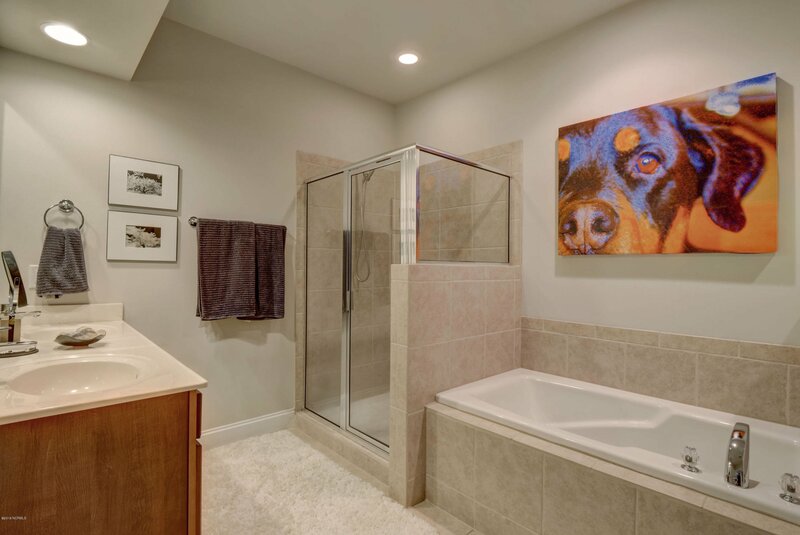 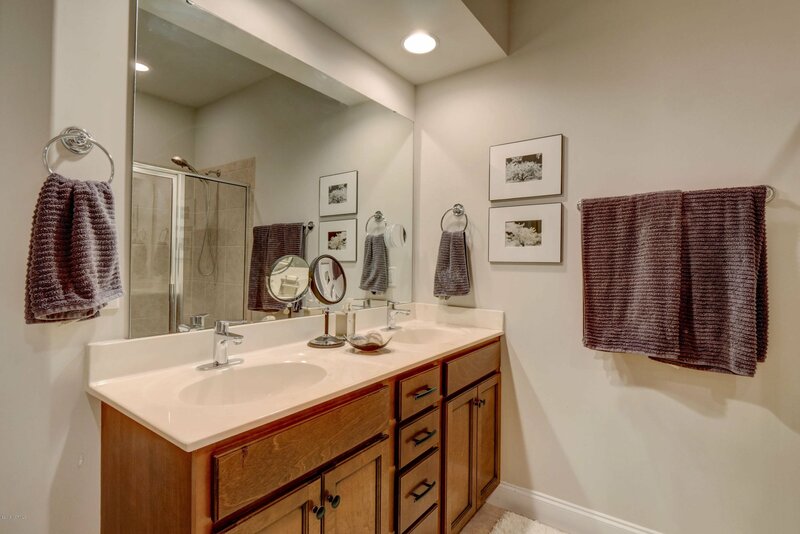 This home has fresh paint, new lighting and surely won't last long!